Niall and I went on a hike on Mt. 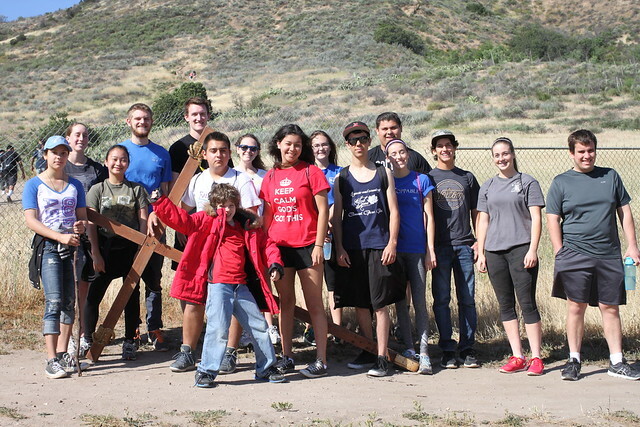 McCoy Hike Good Friday with the fine pious folk from St. Rose of Lima. Beautiful hike with God’s beautiful people.